Soft and light tennis short. 7 inch tennis short. Its The sof polyester fabric provides this short with a nice skin feel and offers a good freedom of movement. Two fornt pockets, elasticated waist with a drawcord. Exists in both adults and kids. 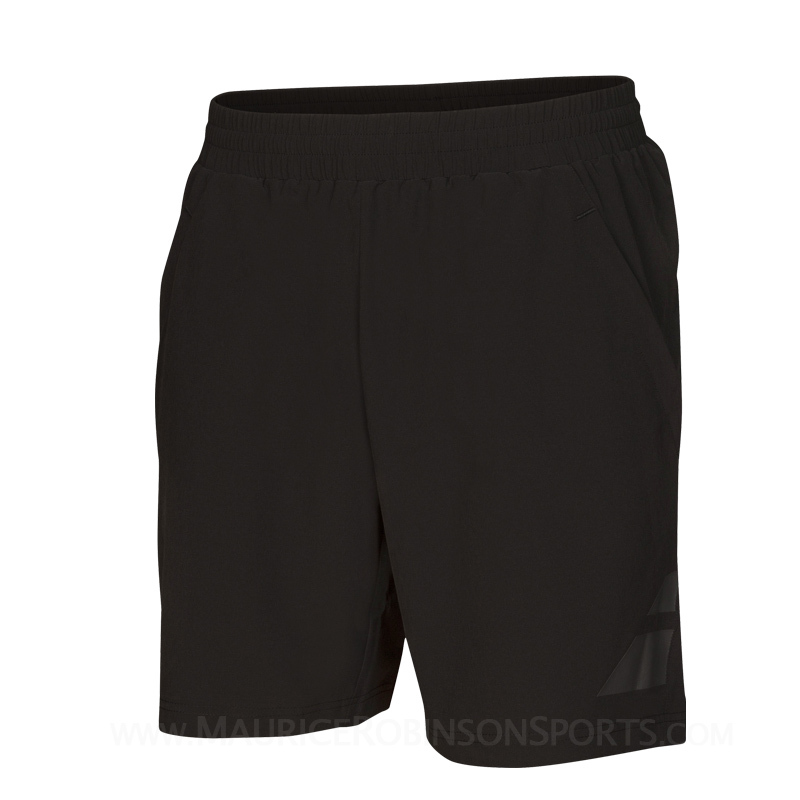 Do you own the Babolat Boys Performance Short Black?